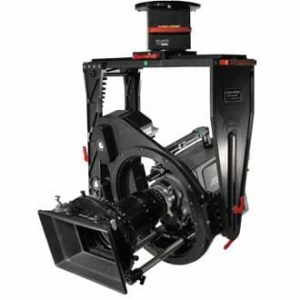 Active Camera Systems is pleased to announce that we now have the GIZMO-PRIME head available for hire. 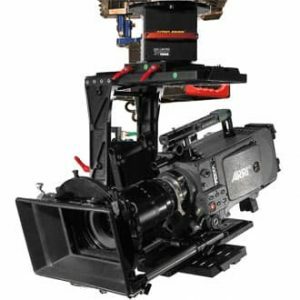 This is a fully stabilized lightweight remote head that performs exceptionally well with camera packages of up to 30 kg. Its modular design uses dovetail slides to easily change from 3 to 2 Axis in minutes. Maintains Stabilized Roll Position during fast tracking vehicle turns & pivots. Gives True Horizontal Panning and Vertical Tilting even when the Head is no longer level.